Adding curls to your hair using hot rollers is a quick and easy way to dress up your look for any occasion. 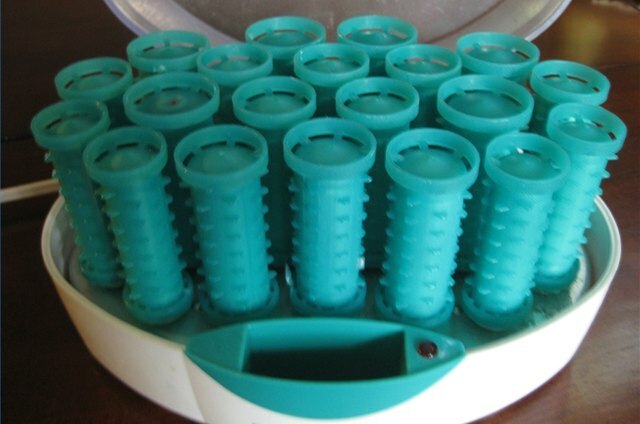 An advantage to using hot rollers is that they provide instant curl to your hair without permanent commitment. However, all great attempts to look beautiful can be in vain, when the curls do not last. 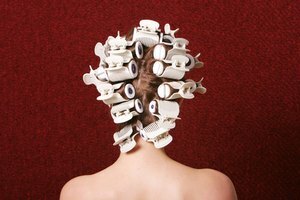 Making curls last longer with hot rollers can be accomplished with a few simple techniques, resulting in a happier, more beautiful you. Take inventory of your hot roller set. Notice the different sizes of the rollers and how many of each size are available. 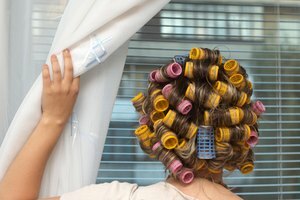 Realize that the smaller rollers usually hold a smaller amount of hair than larger ones, but they will also produce a tighter curl. Decide where you want your hair to have tighter curls, and save the smallest rollers for that specific area. The larger the roller is, the larger, or looser the curl will be. Save larger rollers for the areas of your hair that will be less seen, since these rollers result in larger, looser curls. Keep in mind that the longer hot rollers are left in the hair, the better the curl will be. Test a curl after two minutes. Remove one of the rollers and see if the curl is good and tight or still too loose. If you want your curls to be tighter, replace the roller and test again in another minute. Try these additional tips to help the curls last longer: Before removing the rollers, lightly spray hairspray over them, and then gently remove the rollers. 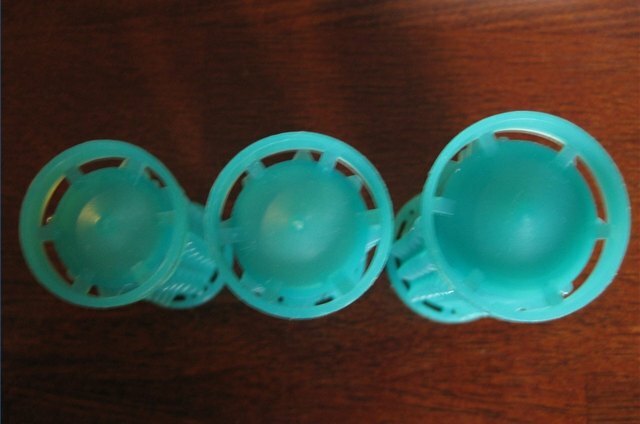 Remove one roller at a time, allowing the hair to release into a ringlet form, rather than haphazardly removing the rollers. A light spray of hair spray over the ringlets helps the curl stay in longer. 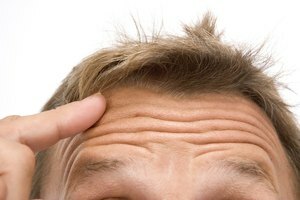 Use your fingers to "comb" and blend the curls. Using a brush can relax the curls too much. Add hair accessories, as desired. Spray one final application of hairspray. Too much hair in one roller will result in a looser curl. Handle hot roller sets carefully, as they are hot. Do not touch the metal stems inside the roller case. These are the heating elements that heat the rollers. Always unplug the unit when finished. Jennifer Pierce began writing professionally in 2009. Her work includes Web-based how-to articles. Pierce has also written for “Just Between Us” magazine and contributes to Fresh Start, a local ministry-based daily e-mail for spiritual guidance. She has a B.A. in secondary education/English from Northland International University.